Zip line along 11 platforms through the jungle. it's close to a 1 mile long ride! zip line like a boss, with ocean views! Zip lining is already super cool, but it just way cooler when you get an ocean view along the ride. 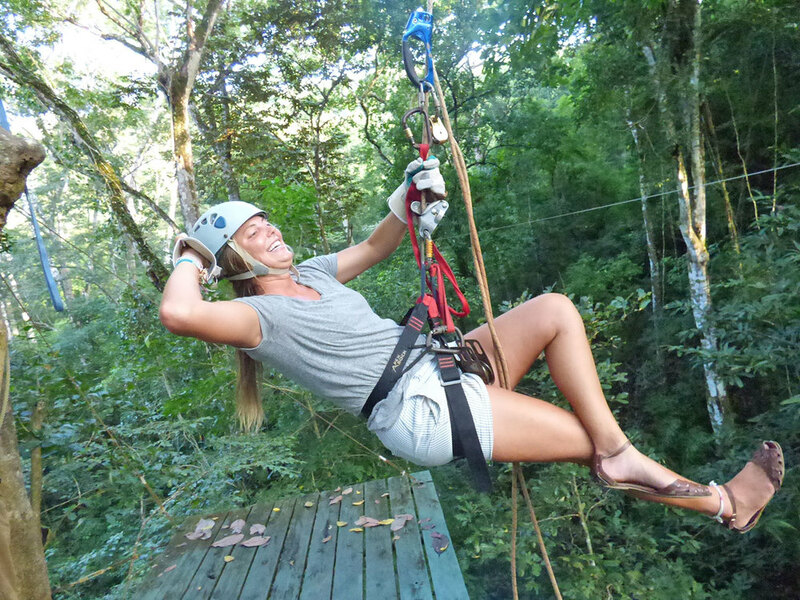 The Mal Pais Canopy Tour borders the Cabo Blanco Absolute Reserve and is right on the coast. 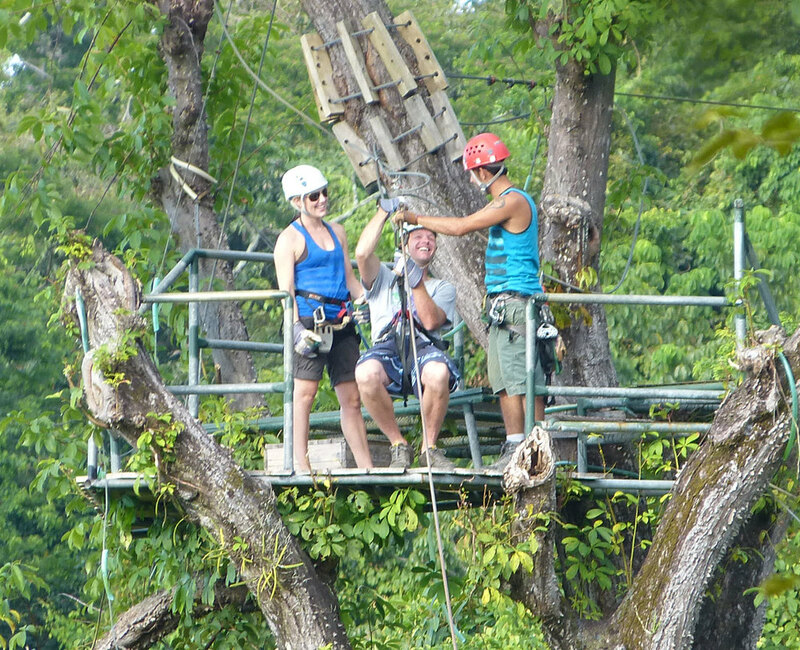 Experience the thick, lush Costa Rican Jungle with your family and friends.